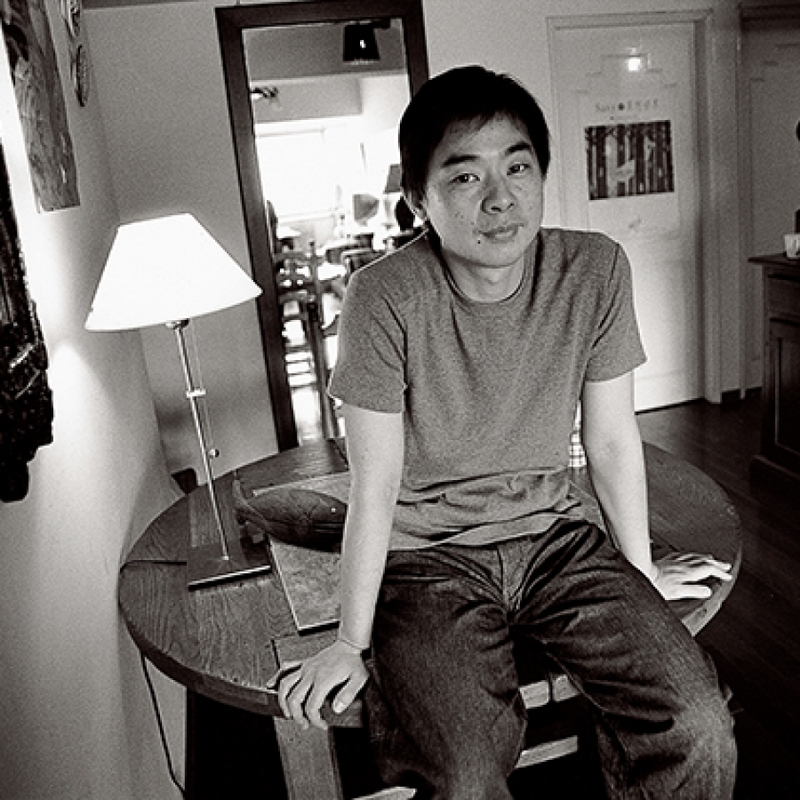 Jimmy Liao was born in Taipei in 1958 and has been Asia’s most prolific illustrator and author since his first two debut books Secrets in the Woods and A Fish that Smiled at Me were published in 1998. Jimmy is renowned for his powerful use of colour. His unique poetic voice finds visual expression through a boundless range of charming and at times whimsical or fantastical imagery that appeal to readers of all ages. His books have also been transformed into theme music albums, stage plays and films, such as Turn Left Turn Right (2003), Sound of Colours (2005), A Fish with A Smile (2006, Berlin International Film Festival, Deutsches Kinderhilfswerk – Special Award); and, most recently, Starry Starry Night (2011). 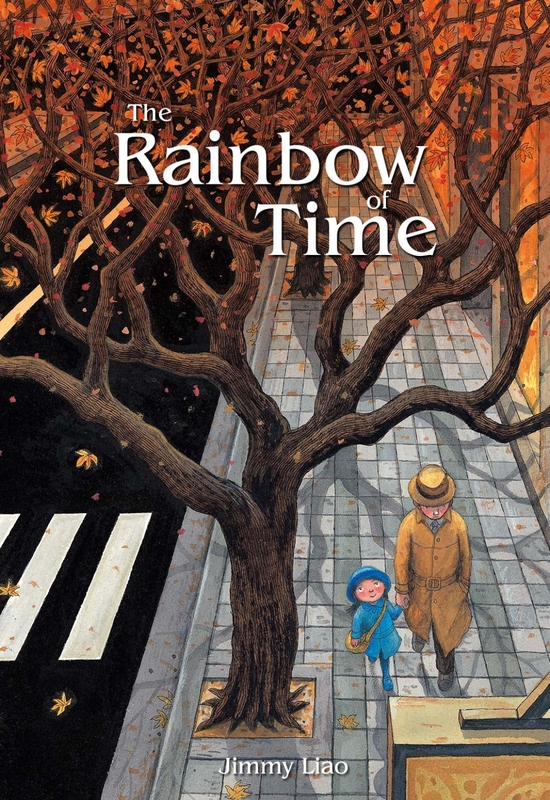 His longest and most ambitious work to date, The Rainbow of Time, will be published by Balestier Press in October 2016.